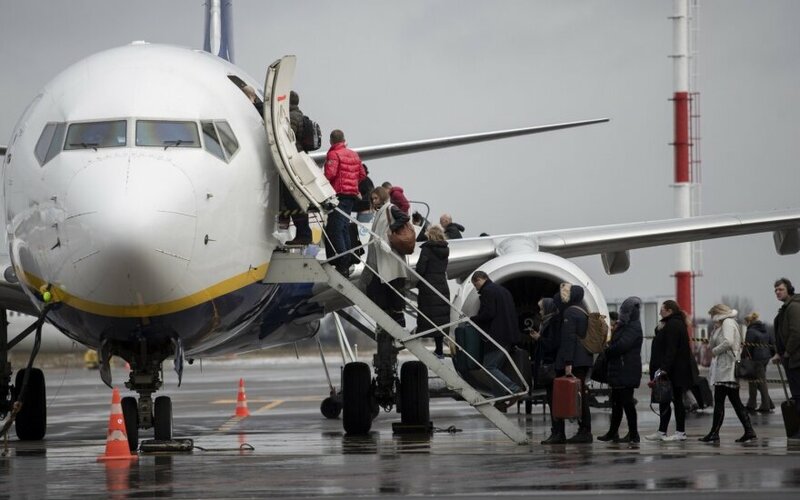 Economic reasons are the main driver behind emigration from Lithuania, shows a survey carried out for the Kaunas University of Technology's Institute of Europe. Asked to specify the reason with the biggest effect on emigration, 65.2 percent referred to economic reasons. 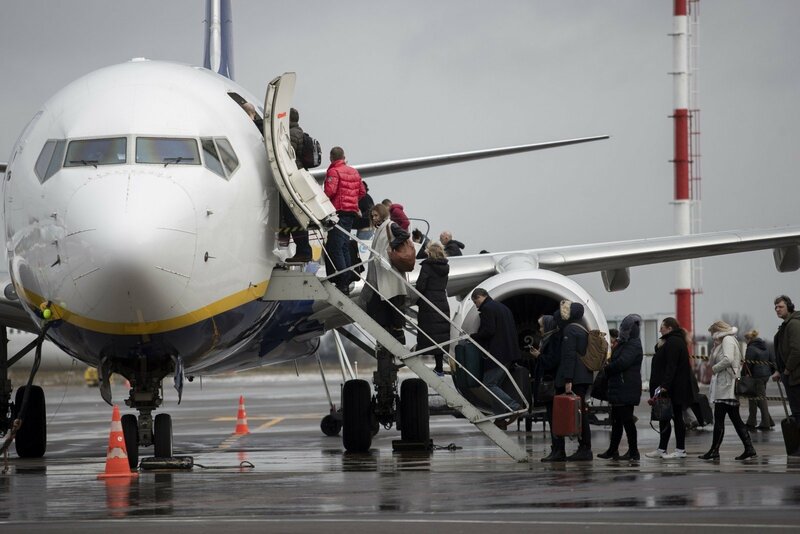 According to the survey by Vilmorus pollster, 40.9 percent of respondents said emigration was largely triggered by the feeling of social insecurity and lack of justice, 30 percent pointed to better career opportunities and 14.6 percent to family matters. Vygaudas Ušackas, former diplomat who heads the KTU Institute of Europe, told a Vilnius news conference on Monday that reduced employment taxes and high-value jobs could have a short-term impact on comeback of emigrants, adding that a consistent support to families that would address demographic problems could be a long-term solution. In his words, the possibility to attract people with high qualifications is one of the key arguments that persuade foreign investors to invest in Lithuania.